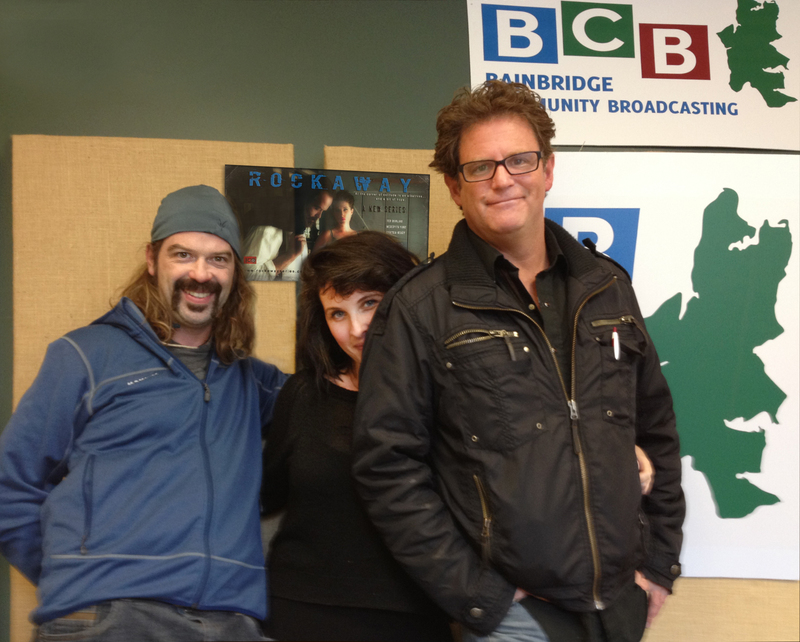 Local filmmaker Garrett Bennett, the creative force behind three award-winning features for the big screen, is turning his talents to the small screen with the announcement of his newest project: ROCKAWAY, a half-hour dramatic series to be set and shot on and around Bainbridge Island. ROCKAWAY will star island native Meredyth Yund, whose acting credits include Bennett’s A Relative Thing and George Clooney’s Unscripted on HBO, and local actor Ted Dowling, best known for his recent performances in HAIR and THE KENTUCKY CYCLE. 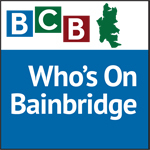 In this podcast, Bennett, Yund and Dowling talk with BCB host Diane Walker about their connections to Bainbridge Island, their plans for the Rockaway project, and the IndieGogo fundraising campaign they’ve launched to generate the $80,000 they’ll need to film a pilot episode. The series, set on fictitious Rockaway Island, tells the story of Jack Bonebright Winter (Dowling), a burned-out theater director who retreats to the island to restore his inheritance: an abandoned house. But a mystery in town, possibly connected to disturbing paranormal occurrences inside the old structure, unsettles his forced idyll. And hiring a “volatile, inappropriate,” blacksheep trust-fund princess named Maybelle (Yund) further upsets Bonebright’s equilibrium. Cast members for the series will also include Cynthia Geary of Northern Exposure fame and Golden Globe and Oscar-nominated actor Eric Roberts. The creative team for ROCKAWAY includes art director Brian Felty, who served in the same function for the recent Johnny Depp film Black Mass; island native Mallory Yund, an associate producer and postproduction supervisor with a wealth of experience on HBO productions, ; and Franklyn Gottbetter, unit production manager on Scrubs and The Mindy Project. 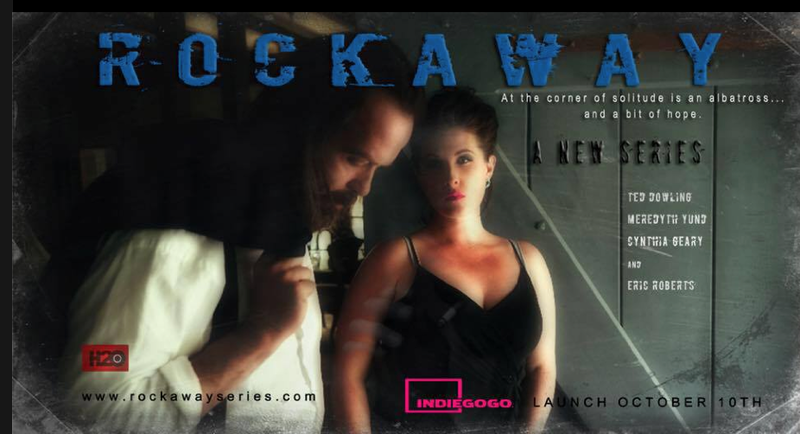 To learn more about ROCKAWAY, go to the series’ website: http://www.rockawayseries.com . Credits: BCB host and publisher: Diane Walker; audio tech: Barry Peters; audio editors Chris and Diane Walker.